For today’s aspiring entrepreneur, exploring avenues of creativity to find your passion is likely the quickest route to increase your chances of launching a successful business. Where to start? 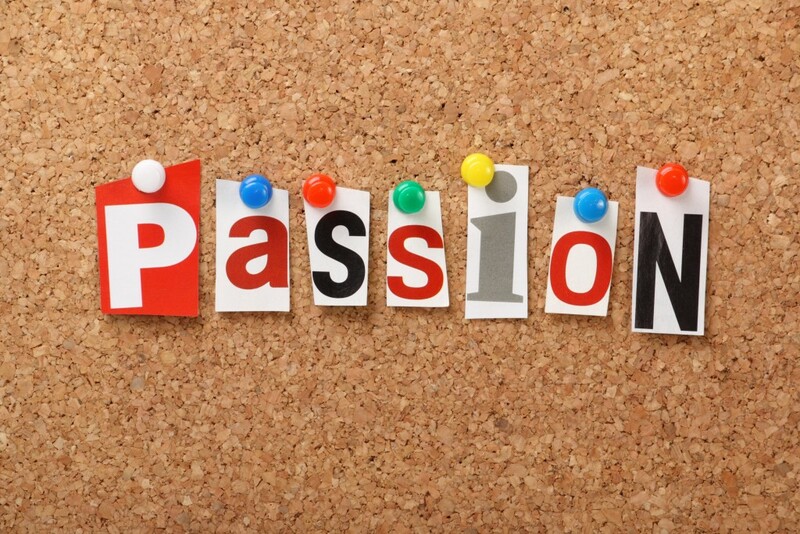 Here, with five exercises to help you uncover your passion. “It’s amazing how disconnected we become to the things that brought us the most joy in favor of what’s practical,” says Rob Levit, an Annapolis, Md.-based creativity expert, speaker and business consultant. Levit suggests making a list of all the things you remember enjoying as a child. Would you enjoy that activity now? For example, Frank Lloyd Wright, America’s greatest architect, played with wooden blocks all through childhood and perhaps well past it. “Research shows that there is much to be discovered in play, even as adults,” Levit says. Start by taking a large poster board, put the words “New Business” in the center and create a collage of images, sayings, articles, poems and other inspirations, suggests Michael Michalko, a creativity expert based in Rochester, N.Y., and Naples, Fla., and author of creativity books and tools, including ThinkPak (Ten Speed Press, 2006). “The idea behind this is that when you surround yourself with images of your intention — who you want to become or what you want to create — your awareness and passion will grow,” Michalko says. Exercise 3 – Make a list of people who are where you want to be. You don’t have to reinvent the wheel. Study people who have been successful in the area you want to pursue. For example, during the recession, many people shied away from the real estate market because they thought it was a dead end. Levit believes that’s the perfect time to jump in — when most others are bailing out — because no matter the business, there are people who are successful in it. Study them, figure out how and why they are able to remain successful when everyone else is folding and then set up structures to emulate them. Exercise 4 – Start doing what you love, even without a business plan. A lot of people wait until they have an extensive business plan written down, along with angel investors wanting to throw cash at them — and their ideas never see the light of day, according to Cath Duncan, a Calgary, Canada-based creativity expert and life coach who works with entrepreneurs and other professionals. She recommends doing what you enjoy — even if you haven’t yet figured out how to monetize it. Test what it might be like to work in an area you’re passionate about, build your business network and ask for feedback that will help you develop and refine a business plan. It’s a way to not only show the value you would bring, but you can also get testimonials that will help launch your business when you’re ready to make it official. Exercise 5 – Take a break from business thinking. After you take a mental vacation indulging in something you’re passionate about, Levit suggests coming back to a journal and writing down any business ideas that come to mind.